A peep the new B&B Timber's Army collection. Do you shudder at the thought of a donning a polyester jersey? 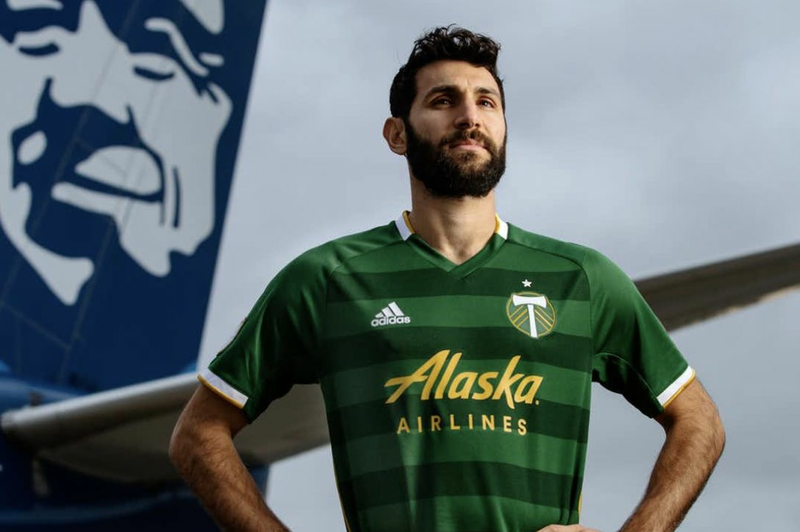 Well, there's good news: Local apparel line Bridge & Burn is launching a seven-piece coed collection in collaboration with the Timbers Army. 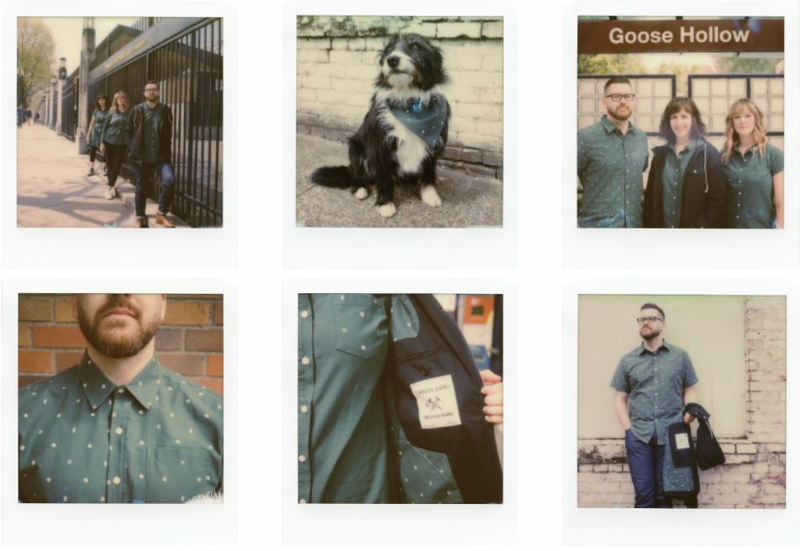 The looks come in a Timbers forest green and a custom Portland soccer print with balls, axes, roses, and bridges. But here’s the deal: the limited-edition collection—four styles for women and three for men, including rain jackets, button-ups, a shirt dress, and bandana and pocket tees—are only available to the public this Friday, May 12, at a Timbers Army fundraising event. 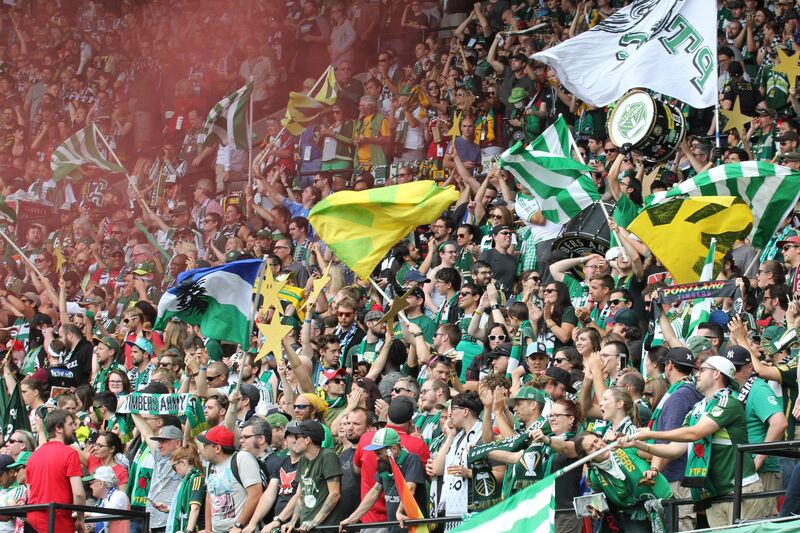 More than just a roiling mass of fans in Providence Park's North End, the Timbers Army also supports soccer charities and events of all levels around the city through its nonprofit arm, the 107 Independent Supporters Trust. 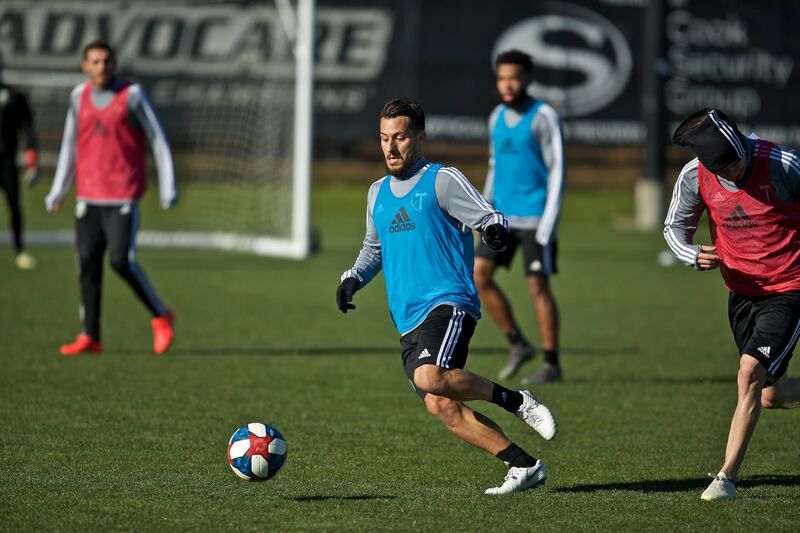 According to the org: "For years The Timbers Army has wanted to create casual gear fit for match days and the workplace; together with our neighbors we created a collection that's truly suited for rain or shine. 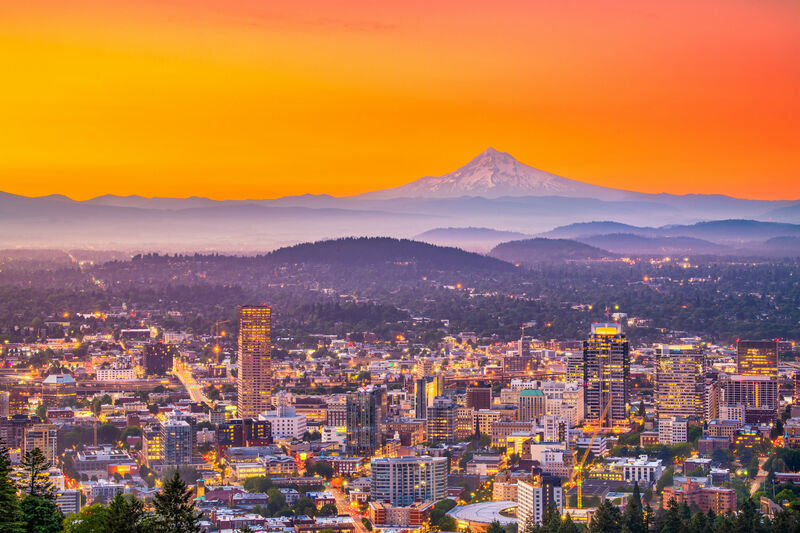 The partnership with Bridge & Burn was a natural fit between two distinct Portland brands, both with close ties to the downtown Goose Hollow neighborhood." Grab a piece of the Bridge & Burn No Pity Originals Collection at p:ear (338 NW 6th Ave) from 6:30–10 p.m. on Friday. It’s free and open to the public with all proceeds support the 107 Independent Supporters Trust and their charity work. Quantities are limited, so if you’ve got your heart set on something, go early.